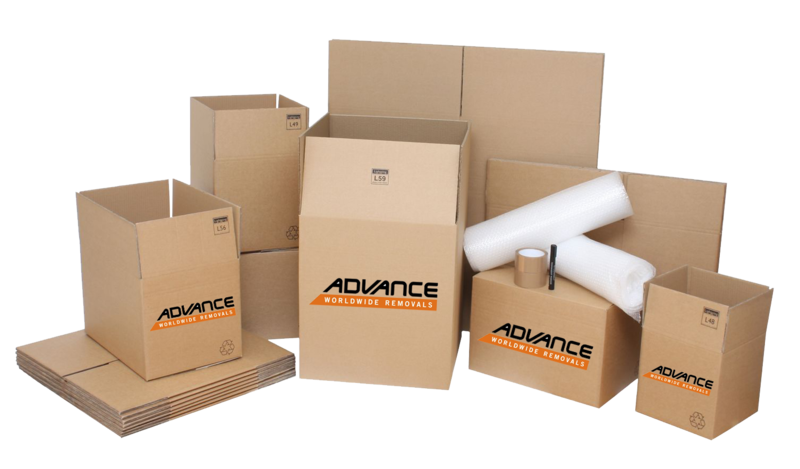 At Advance Worldwide Removals, we pride ourselves on handling office removals with the same dedication we apply to household moves. We understand that time costs money, and that removal and relocation have to be quick and efficient. This is why our office moving service is a flexible, technology-based solution that ensures an efficient process from beginning to end. Advance Transport has its own offices and intellectual capital, which is why we understand the crucial importance of keeping corporate assets and company information as safe as possible during an office removal and relocation.